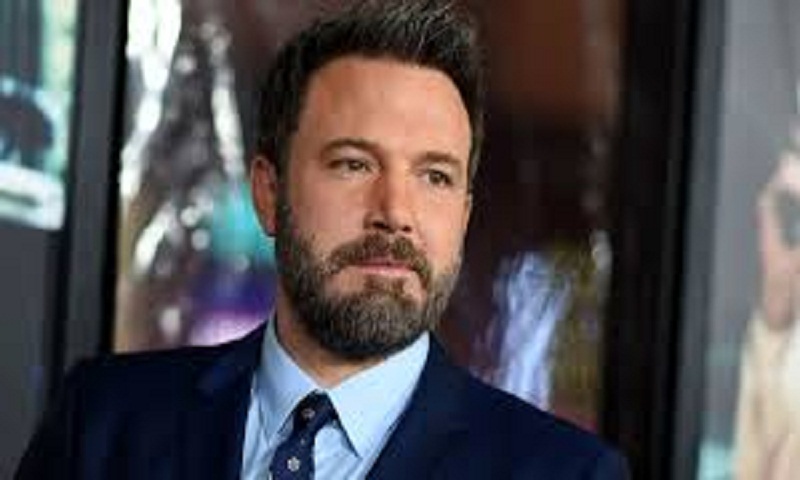 Actor-director Ben Affleck has opened up about his battle with alcoholism, saying dealing with the problem is a "part of my life". In an interview with the Today show, the 46-year-old actor was asked about getting his life back on track after his recent stay at a rehabilitation centre. "It doesn't really bother me to talk about alcoholism and being an alcoholic. It's a part of my life. It's something that I deal with. It doesn't have to sort of subsume my whole identity and be everything, but it is something that you know you have to work at," Affleck said. "I feel like I had a problem and I really want to address it, and I take some pride in that... It's about yourself, your life, your family, and you know people, we encounter these kinds of hurdles and we have to deal with them," he added. Affleck, who has three children with former wife, actor Jennifer Garner, said he hopes he is being a "good dad". "I certainly try very hard. I'm lucky they've got a great mom, and she helps out a great deal with making sure that we co-parent in as good a way as possible... Dads are so important to kids and it's our responsibility to be there for them, to be present, to be mindful, to be attentive, to be part of their lives, to be as in it as moms. "That's really the central preoccupation in my life, you know, the focus of my life is what I love doing. It's what makes me happy and the rest of the stuff kind of follows," he added. The actor was promoting his upcoming film Triple Frontier, which releases on Netflix this month. The movie, directed by JC Chandor, also features Oscar Isaac, Charlie Hunnam, Garrett Hedlund and Pedro Pascal.